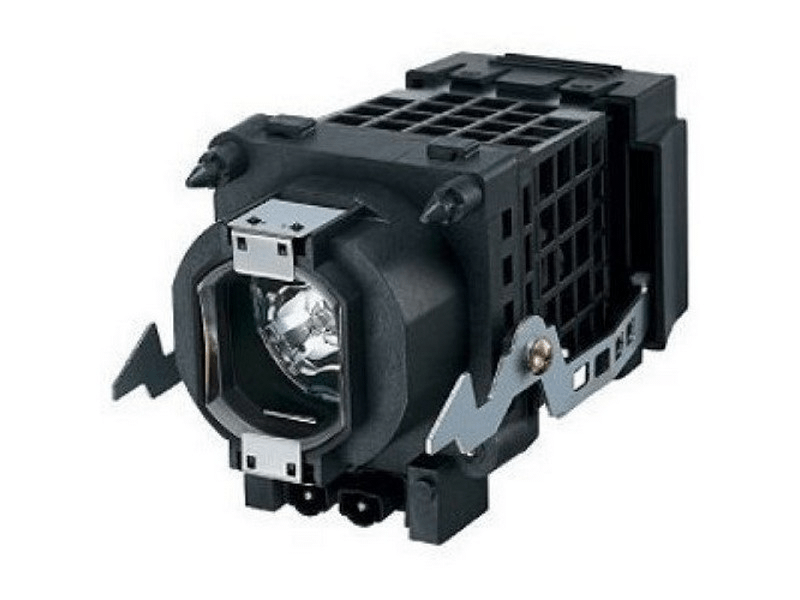 Our XL2400 Sony TV lamp replacements have the genuine original Osram P-VIP bulb inside guaranteed to perform the same as your original Sony lamp. The lumen output (brightness) and rated lamp life (6000 hours) is the same as the original Sony XL2400 lamp. Beware of cheap generic lamps being sold elsewhere that offer less light output and reduced lamp life. We have been selling replacement TV and projector lamps since 1997. Trust Pureland Supply with a 180 day warranty, 5-star Google rating, and free ground shipping. XL2400 Sony DLP TV Lamp Replacement. TV Lamp with High Quality Genuine Original Osram P-VIP Bulb Inside. Jessica was professional, knowledgeable, courteous, and friendly. Expedited my order same day (placed before 4 PM) -- arrived by noon next day due to our close proximity. Product installed easily and works beautifully. I am thankful to have resolved my TV problems so quickly and effortlessly. Many thanks to Jessica and Purland Supply. purchasing was very easy. Purchased two right away to have a spare on hand. Price was resionable. Have not received product yet .